All of our materials are made in-house, and we never outsource work to other contractors. Redoing a basement isn’t easy. It’s much more than putting up a little drywall and laying down a carpet. 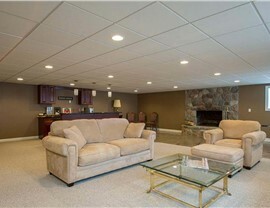 Basements are prone to water damage, mold, and mildew. If your remodel is not done correctly, your new basement space could quickly become compromised, creating an extremely unhealthy environment. 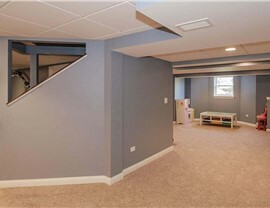 When it comes to basement contractors, Chicago is home to Matrix Basement Systems, which is known for its expertise in creating waterproof basements that are resistant to mold and mildew. 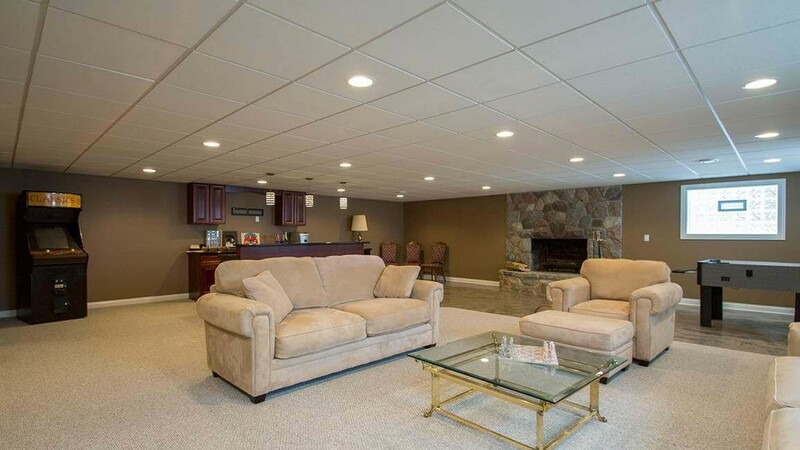 Matrix materials are constructed in-house, and we’re so confident in our ability to protect your basement from moisture that our products are backed by a 50-year warranty. If you’re shopping around for Chicago basement contractors, professional experience counts. 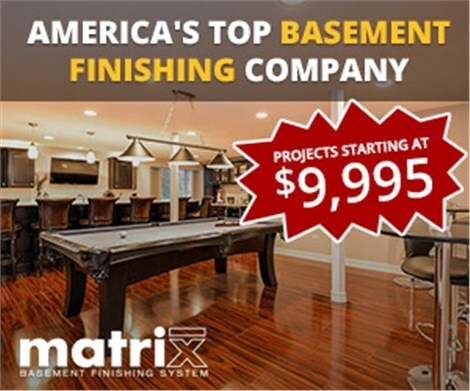 Matrix Basement Systems is known throughout the area for offering superior service because we have completed over 3,000 custom basements. 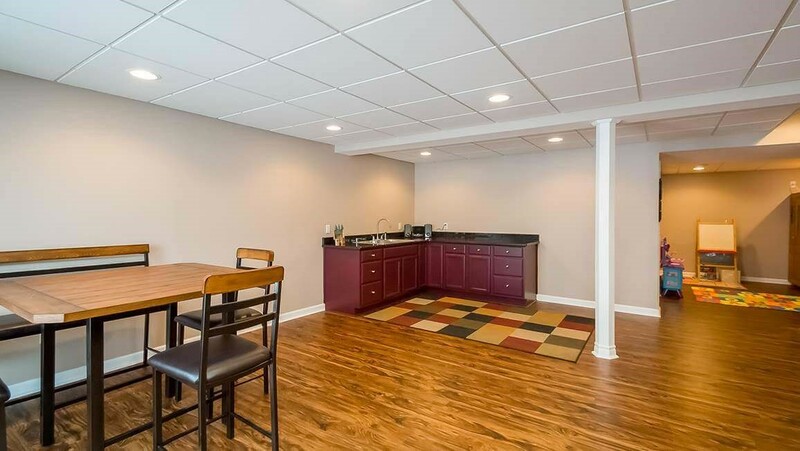 Because our entire team is so skilled at designing and installing custom basement systems, we can install basement bathrooms, kitchens, home theater systems, and more! 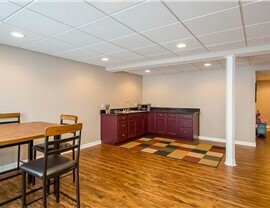 The cost to finish a basement room can get out of hand quickly when working with a company that delivers hidden fees and unforeseen expenses with your remodel. 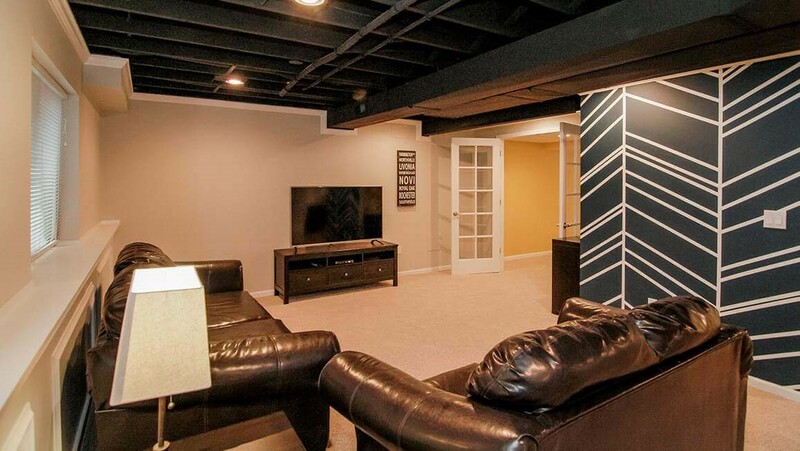 With the pros at Matrix Basement Systems, you can count on an affordable, honest estimate—right down to the smallest details! 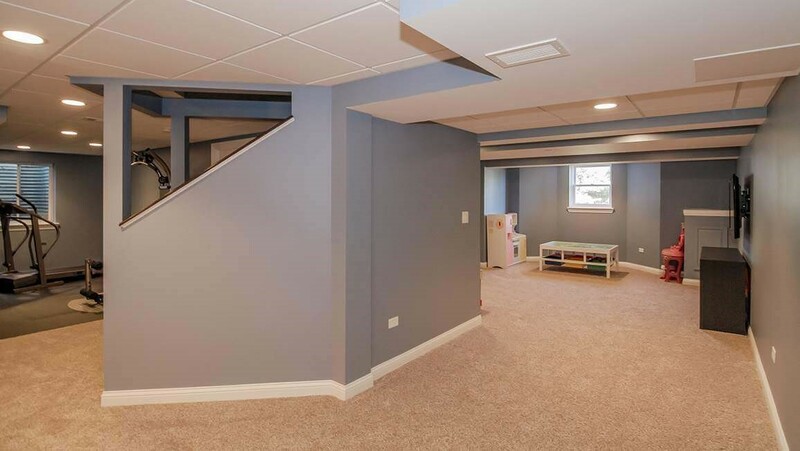 In the area of professional basement remodeling, Chicago is lucky to have the experts at Matrix Basement Systems on the job. To learn more about pricing and how you can customize your basement space to fit your needs, contact us or fill out our online form today!